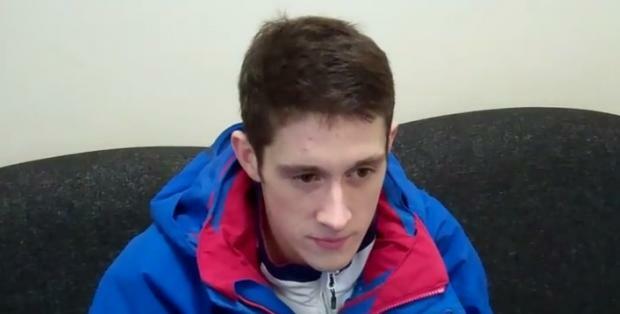 Michael Harvey says it’s been a battle to get back to his best but believes he is in a position to go for gold at this month’s World Taekwondo Grand Prix in Manchester. The 26-year-old is no stranger to success at the highest level after taking silver at the World Championships in 2011 before being crowed European champion a year later. But results haven’t been so kind of late with Harvey struggling to capture the form that saw him establish himself as one of the world’s best. However, the Mottram man believes he is has come through a rough patch as a better fighter and wants to prove it in front of a home crowd at Manchester’s Regional Arena.